300 watt low profile magnetic mount CB antenna with 18 feet RG58 coax cable & PL259 connector. 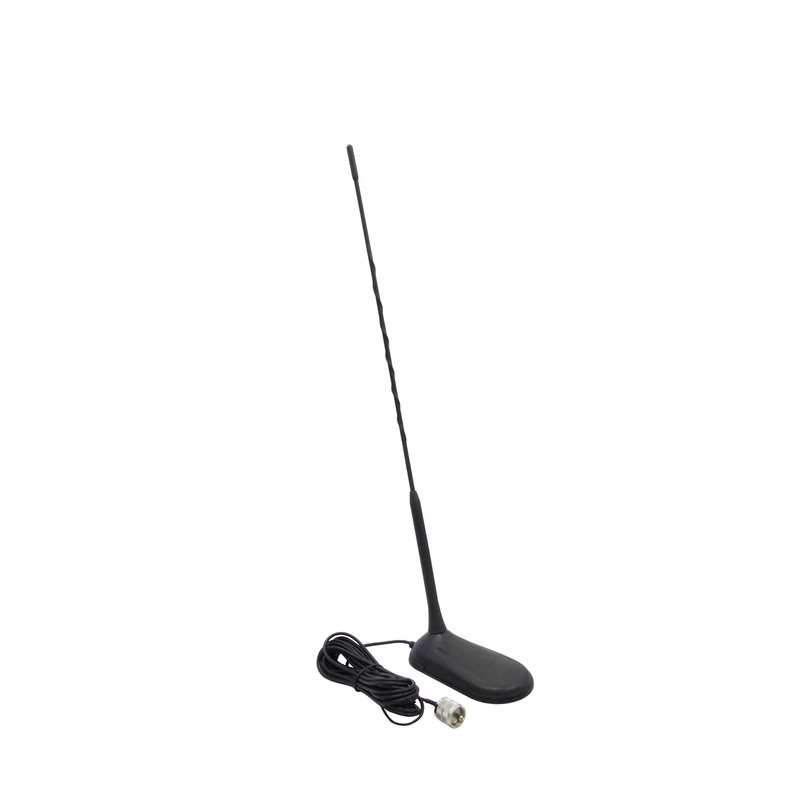 The overall antenna height is just 18" so it is ideal for most vehicle applications. Band coverage is 26-28MHz. In black.